Fourth graders are tough. They aren’t afraid of spiders. They say no to their moms. They push first graders off the swings. And they never, ever cry. 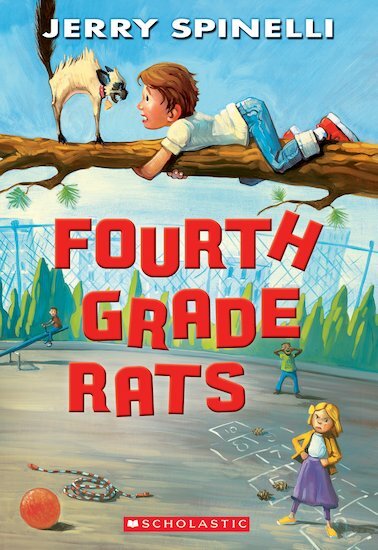 Suds knows that now he’s in fourth grade, he’s supposed to be a rat. But whenever he tries to act like one, something goes wrong. Can his friend Joey teach him to toughen up… or will Suds remain a fourth grade wimp forever? This classic story of fitting in and friendship follows Suds as he takes his first hilarious steps towards growing up.